Friends Don’t Let Friends Fly . 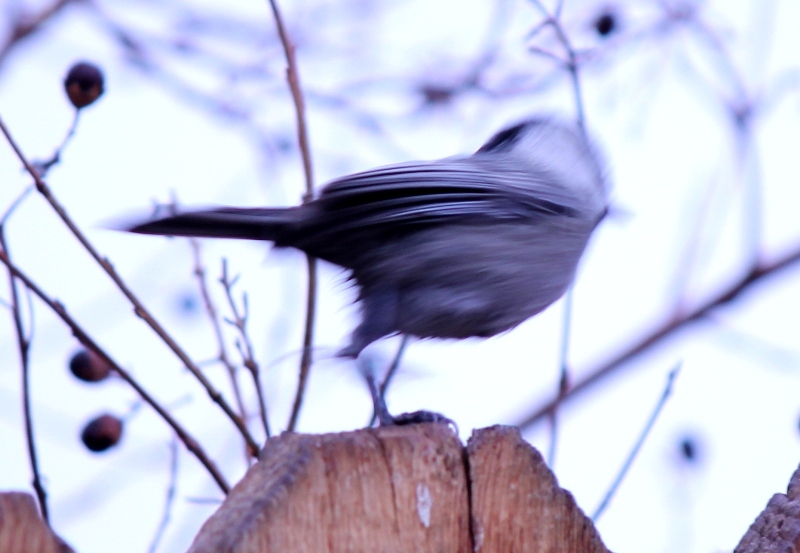 . .
Mountain Chickadee AFTER suet with a birdseed chaser. Friends don’t let friends fly . . . well, this way. 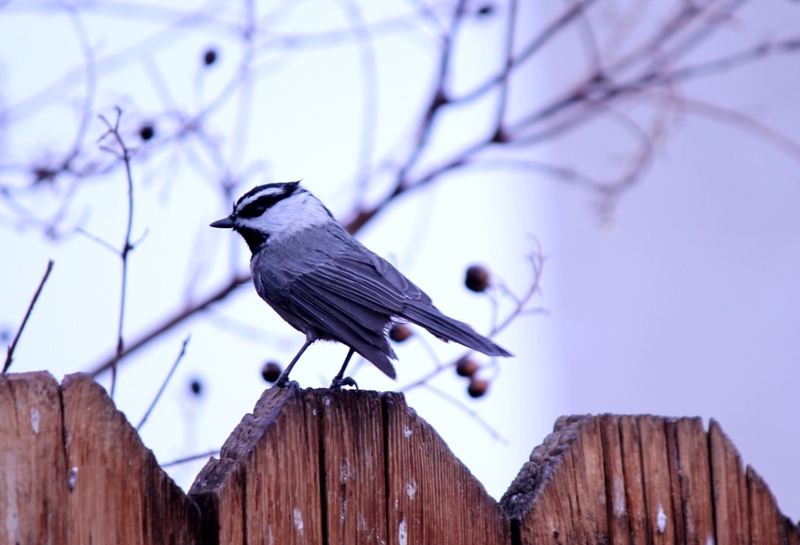 This entry was posted in Photography and tagged birds, humor, mountain chickadee, photography. Bookmark the permalink.